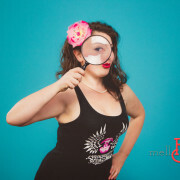 Don’t forget to stop by our mellBella Pinup Booth near The Barbeque Joint stage to say hey to Wanda, Mell Bell, and Cecilee! 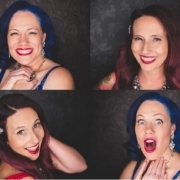 At our booth, you can enter our contest for another chance to win a FREE mellBella Pinup Photo Shoot with us including hair and makeup! 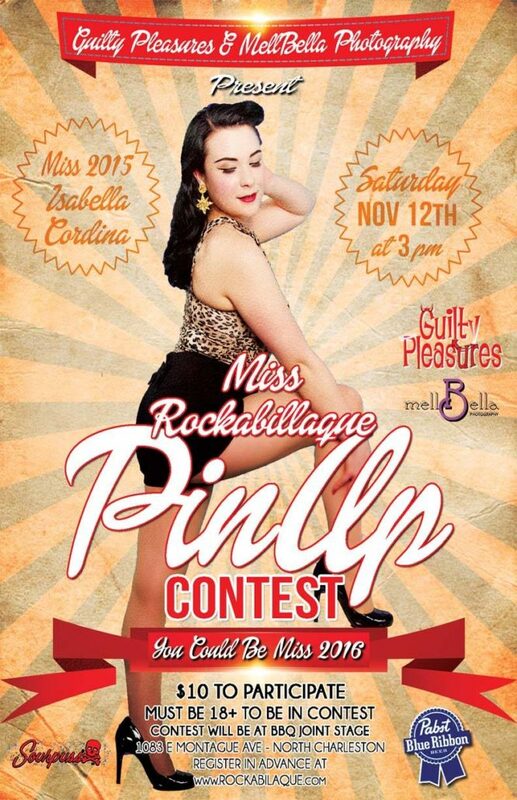 We also will have a very special pinup offer ONLY available for those ladies who come to our booth at Rockabillaque. Presented by The Barbeque Joint, Pabst Blue Ribbon and American Biker. 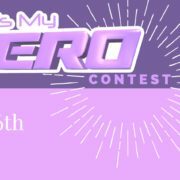 Other Sponsors include 105.5 The Bridge, 98 Rock, MellBella Boudoir & PinUp Photography, Lowbrow Customs, Sourpuss Clothing, Cooper River Hydrographics & Printing, Hot Jazz Dance Club, Holy City Beard & Moustache Society, and more! Come out to Rockabillaque on Saturday Nov 12th!